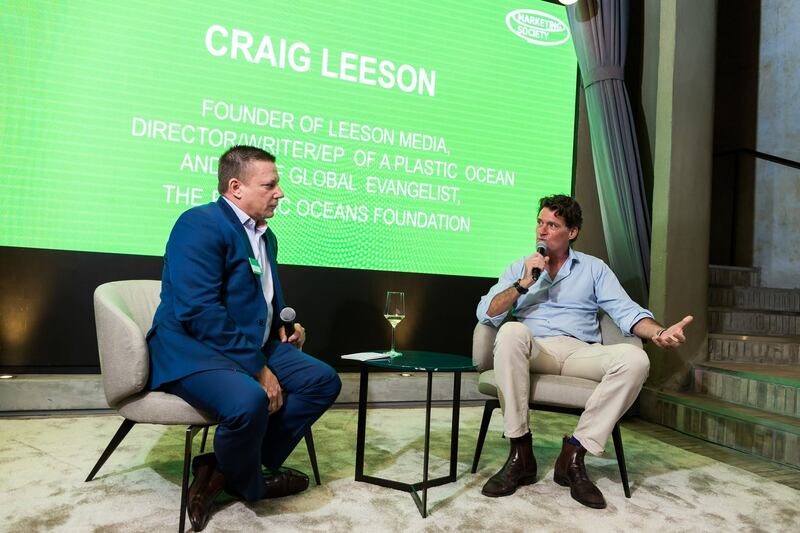 Our Global Chief Evangelist, Craig Leeson, recently sat down for a fireside chat with attendees of the Marketing Society’s Inspirational Evening – and event organized in Hong Kong on June 11. 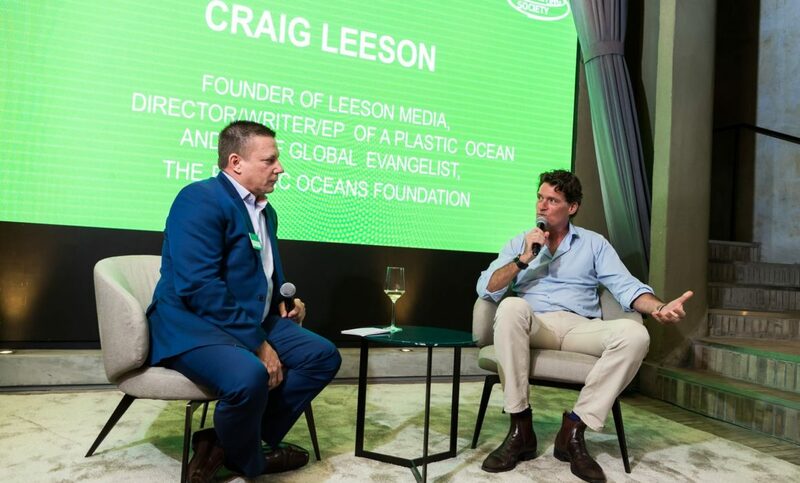 The 22-minute version of A Plastic Ocean was viewed by the audience, which was followed by Craig on stage answering several key questions about the issue of plastic pollution, including how marketers can help tackle the problem. To view the interview, please watch the five-minute video below. 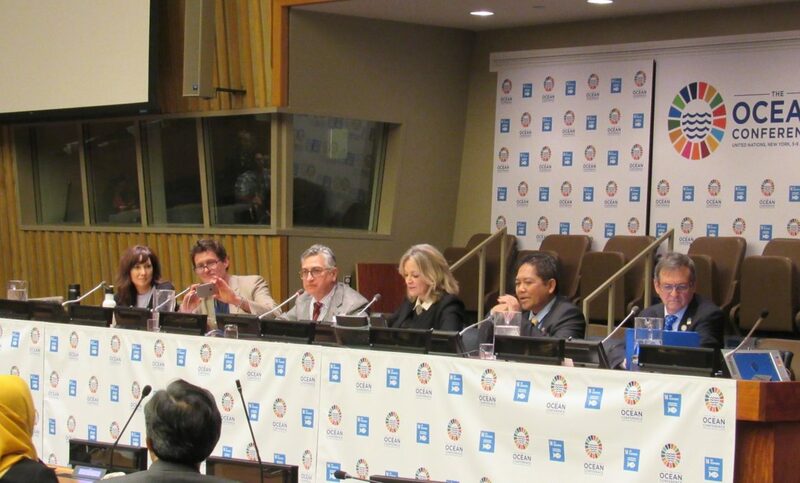 Students from all over the world had an opportunity to discuss and seek out solutions to the environmental and humanitarian issues in our world today. 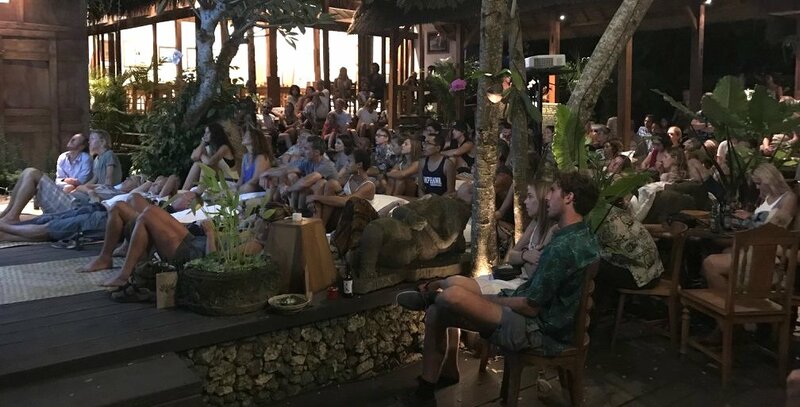 21 schools from across Asia attended the opening ceremony which was celebrated with a dinner and a private screening of the acclaimed documentary, A Plastic Ocean. 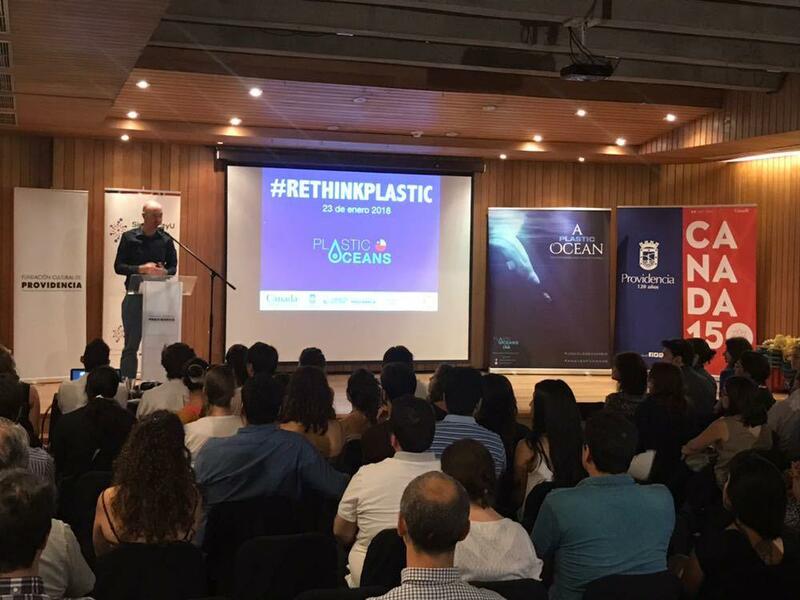 What an amazing week we just had for our efforts at the Plastic Oceans Foundation – both north and south of the equator. While our US Chairman, William Pfeiffer, was representing us in Davos, I was joined in Chile by Chief Evangelist, Craig Leeson, and our Director of Partnerships, Brigette Allen. 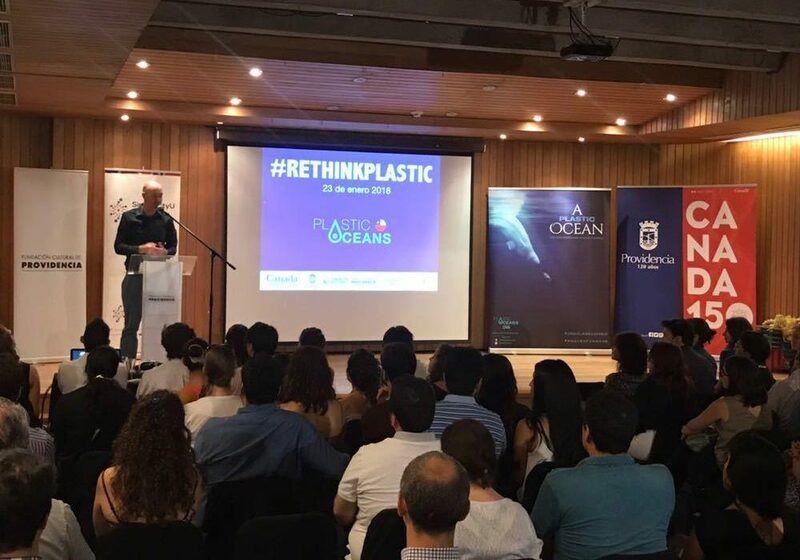 Hosting and coordinating our journey was Mark Minneboo, Executive Director of Plastic Oceans Chile. 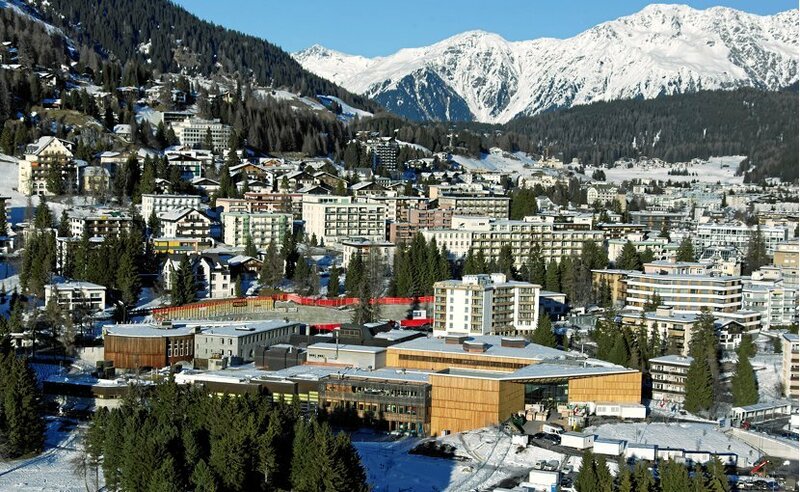 Each January the most powerful of the powerful gather in the quaint Swiss Alps hamlet of Davos – from heads of state and Fortune 100 CEOs, to leaders NGO representatives, and the most brilliant of thought leaders imaginable. 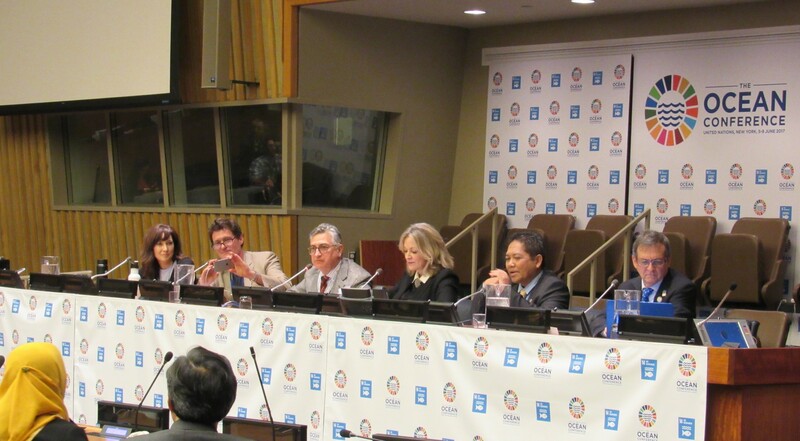 They come together at the World Economic Forum with the mission to make the world a better place by fostering public-private cooperation. Business class: that holy grail of long-distance flying. For most people like myself it’s a section of the plane you walk through whilst navigating to the tiny piece of real estate at the back of the plane that will deliver hours of torture into the foreseeable future. But not this day, June 2. As I handed my boarding card at the gate, the machine went red, the flight attendant paused and then delivered words that seemed to project with the voice of an angel, a full symphony choir, and the sudden glare of spotlights: “You’ve been upgraded, sir.” Hallelujah.